On December 10, 2015, the annual Nobel banquet was set to be held in Stockholm. Reports of the event and the winners and their achievements are shared all over the news media. That day I was on a plane to London and was looking through the local newspaper. Unlike previous years,I noticed this year’s winner was a Chinese person and even moreso the winner was a woman. Of course my eyes naturally went over to the page introducing China’s first Nobel Prize awarded in the Natural Sciences, won by Youyou Tu. Tu’s innovation research on the usage artemisia annua in drugs to fight malaria have effectively reduced the mortality rates of this disease. This has greatly benefitted the residents of many poor areas of the world and has also has brought attention to the application of Chinese herbal medicine in modern medicinal practice. 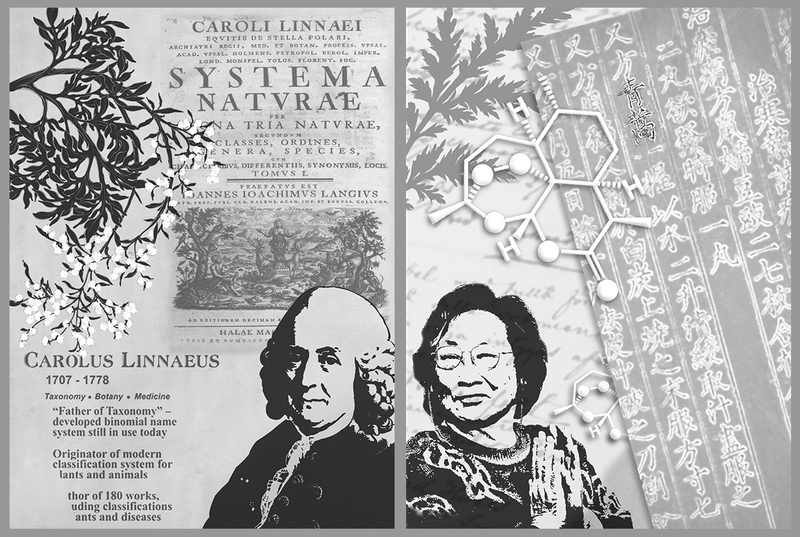 Having lived in Sweden for over twenty years, I truly felt that the hometown of the founder of modern biological classification, Carl von Linneaus (Carl von Linne) has a deep respect for nature and a love of plants and traditional culture. This appreciation has a great impact on the people’s lives and can be seen in the well known Scandinavian design, where designers often draw inspiration from nature. In China, where I was born and raised, there is long tradition of mankind using nature and plants. Youyou Tu also found inspiration from ancient Chinese medicinal records. Ge Hong’s “Handy Therapies for Emergencies” contained information about the plant, artemisia annua, which was said to treat malaria. Tu continued to do research on this until she discovered and extracted artemisinin which successfully treats malaria, the terrible disease that has claimed countless lives throughout history. This ignited within me the passion to apply the Swedish respect and admiration for nature to this plant from the east, artemisia annua, that has helped improve the well-being of human society by defeating the horrific disease. 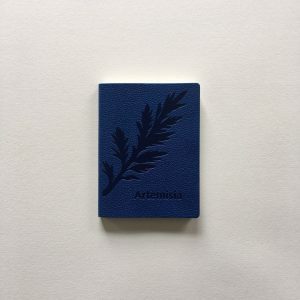 It is from my years of living overseas that have given me the opportunity to understand both Chinese and Western cultures, leading me to choose the design theme of artemisia annua. 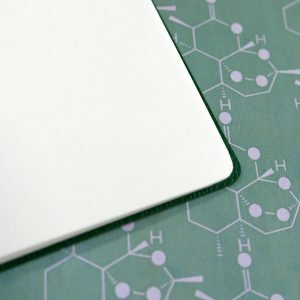 Using a Nordic plant-inspired theme, I have created a sleeker, more cosmopolitan way of praising Chinese history, culture and tradition in plant medicine. 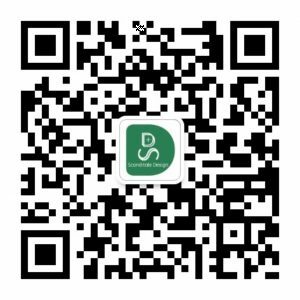 I hope to promote the continuation of protecting and respecting the plant life and encourage the younger generations of today to tap into traditional Chinese culture in order to contribute to further progress in human science and technology. At the same time, this design is also praise and admiration for the Chinese traditional maedicine and I hope to spread the brilliance of ancient Chinese culture to the world.